Update: The sCare Foundation will honor Malcolm McDowell with a lifetime achievement award at the second annual benefit event. 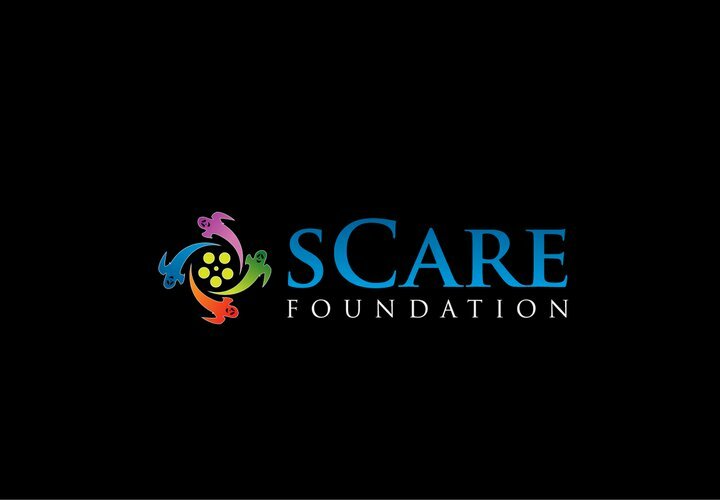 Description: The sCare Foundation – a non-profit organization founded by Halloween-producer Malek Akkad to alleviate the hardships of poverty and homelessness facing North American youth – launched its inaugural fundraiser last October, with Halloween-actress Jamie Lee Curtis as the guest of honor. The benefit event is back in the Conga Room at L.A. Live for Halloween 2012, although no guest list has been released yet. Facebook page: Click here. 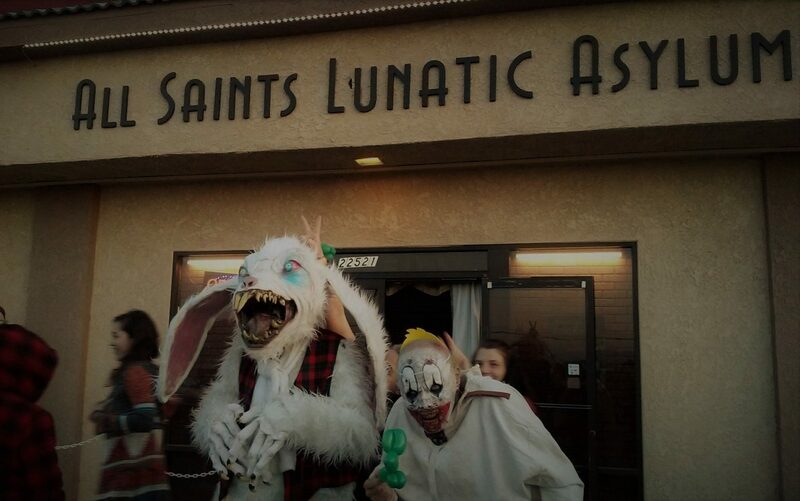 The organization's official website (www.scarefoundation.org) is not updated often. Check their Facebook page for developing details.